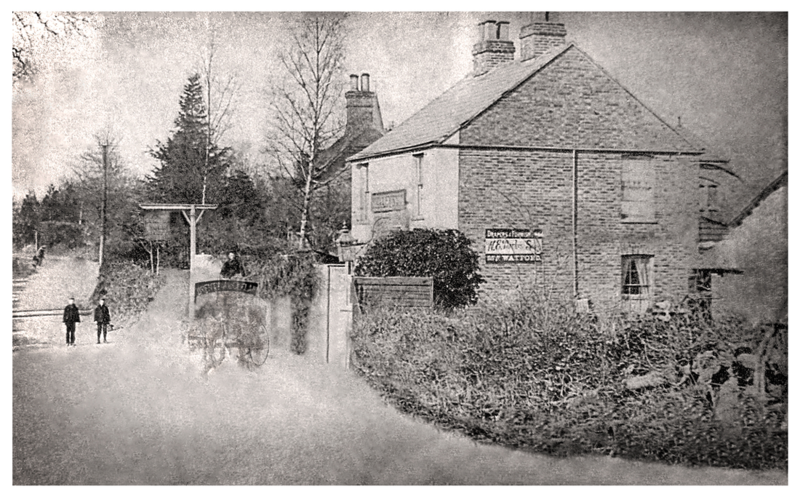 The Gladstone Arms started out as a Beer house c1869 in Garden Road, according to the publication Hertfordshire Inns and Public Houses by Graham Jolliffe and Arthur Jones. It would appear that it was run by Sarah Payne as the licence was transferred in 1870 to Randall Payne as reported in the Watford Observer. 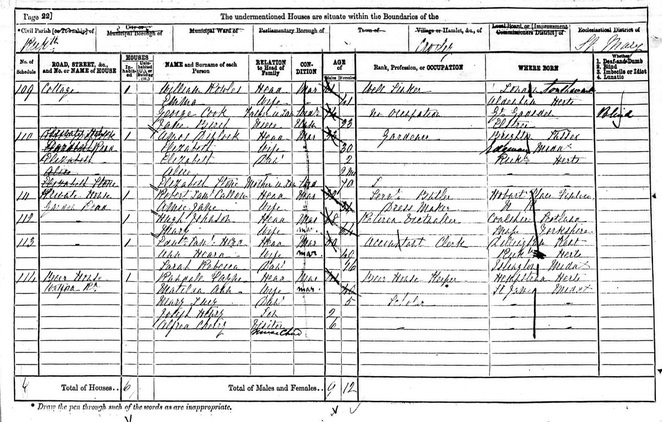 The 1881 census also records the Gladstone Arms in Garden Road. 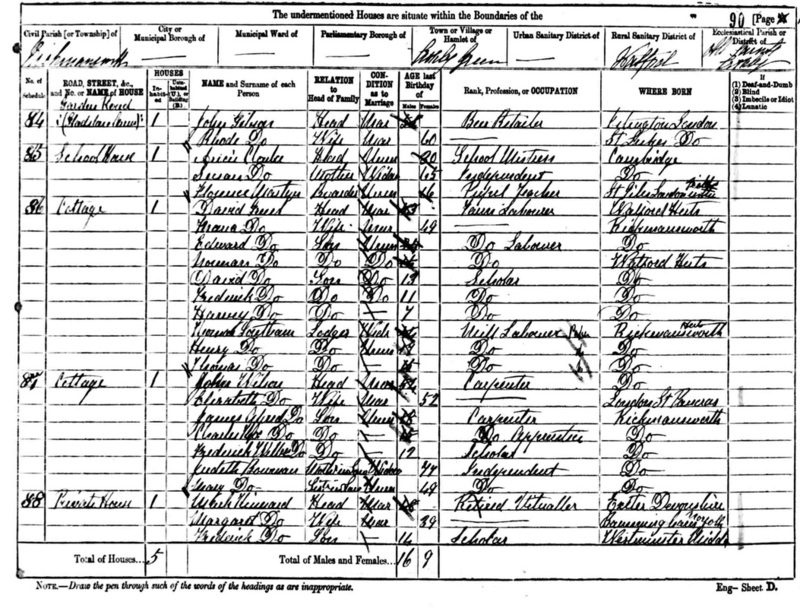 However, other census, records, maps and later photographs, show the location as the Watford Road. 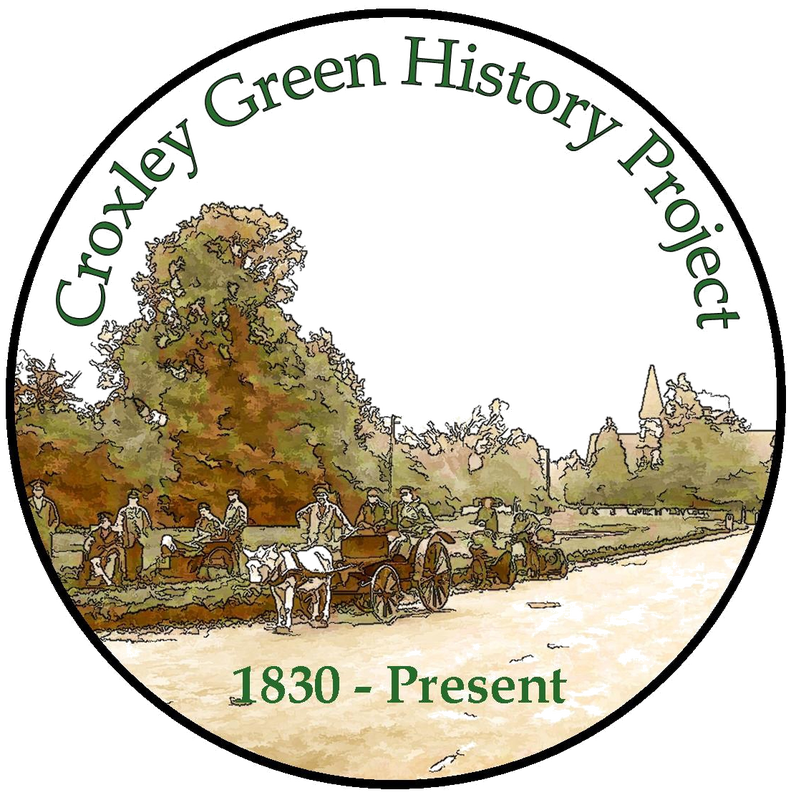 Nearby, the first Croxley Green school opened in 1874 in Garden Road with the adjoining school house facing the Watford Road and next to the Gladstone Arms. It has been suggested that the land lord/occupants used an alternative entrance in Garden Road to the property possibly before the school was built. The enumerator on his route down Garden Road may also have used the same entrance and recorded the property as Garden Road. 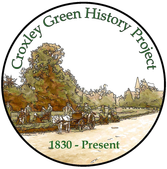 As a small village Croxley Green was administered by RUDC but would have local representatives elected to make decisions on their behalf. 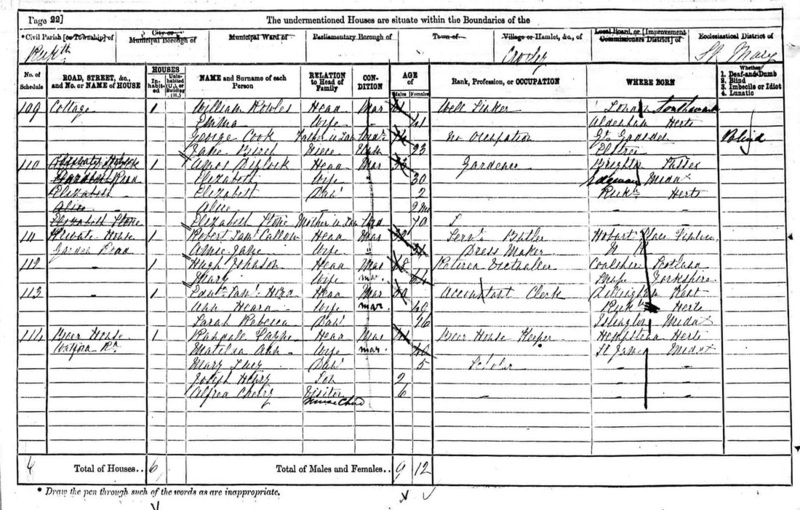 Charles F Yorke lived in West View, a Colliery Commission Agent (coal mines). As this was a great honour for the growing village Garden Road was renamed Yorke Road and the Gladstone Arms, The Duke of York. Local brewer Joseph Benskin of Watford was known to have supplied a range of beers to this pub. When the 'Old Boys School' opened in 1894 the 'other' side of The Gladstone Arms there were occasions when it was necessary to have access from one school to the other school without the need to use the main road.. A recognised pathway behind the Gladstone Arms made this possible without using the main Watford Road. Could this have been the same extended pathway that originally led on to Garden Road?